Finally, the most awaited and highly promoted game of the super hit Pokemon franchise is now available in the United States, which counts to be the second batch of Pokemon Go’s official launch in New Zealand and Australia on 5th of this month. While on one hand, fans are becoming more and jumpier and eager; some fans, on the contrary, can do nothing but fret as the augmented reality game has been blocked in unauthorized countries. The installation files of this game were disclosed in the Philippines after its launch. However, Philippines had a golden half a day to play this game before this game was blocked in unauthorized countries. This news has managed to disappoint a lot of fans. The reasons for blocking the servers are not revealed yet. The probable reasons are overloading of server and high traffic caused due to access to this game at the same time by people across the country. This might have affected the restriction issues not only in the Philippines but also in Japan. However, there are hopeful chances that the authorities will undo the restrictions put on this game, mainly because this game is still in beta. Some might wonder what this extravaganza is. Let me cast some light on its significance. 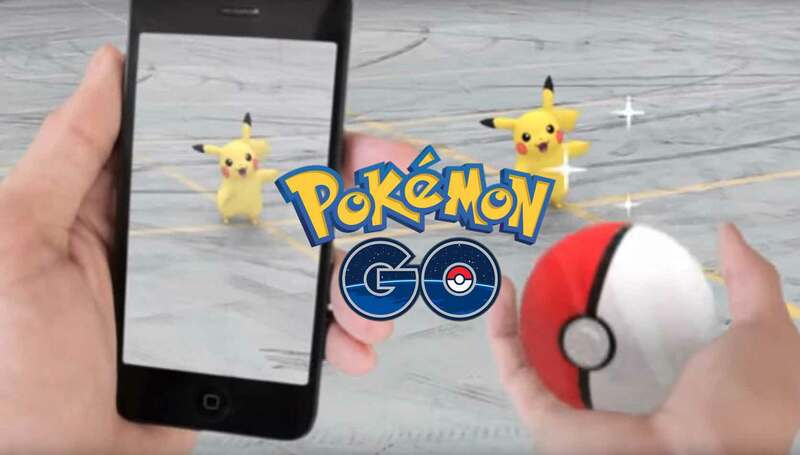 Pokemon Go is Nintendo’s latest augmented reality game app (as they call it). It is constructed from the anime series of Pokemon. In this game, you have to go after collecting Pokemon balls while encountering numerous challenges. It is a free-to-play game. However, you can avail microtransactions too, and is compatible with Android and Apple devices. In order to gain access to this game, you require a Google Account or a Pokemon Trainer’s Club account, and more than anything else, an authorized location. To avoid putting your smartphone to use, you can use a smart device called the ‘Pokemon Go Plus’ which is a pin-like accessory. 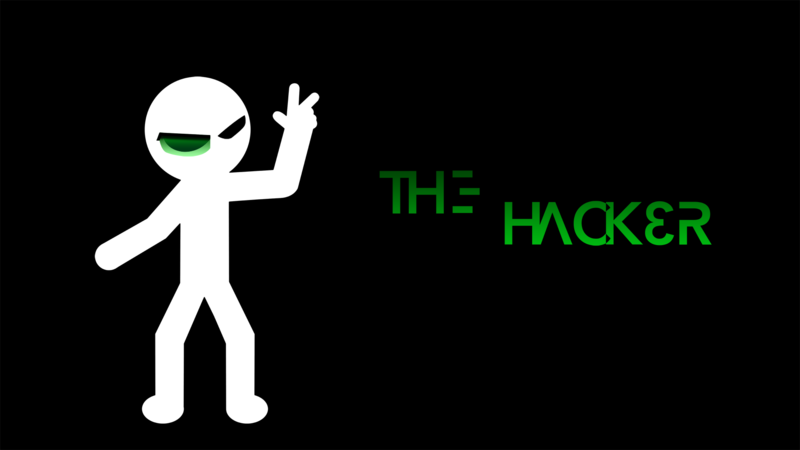 It connects to the user’s Pokemon Go account and it enables you to conduct desired actions without using your smartphone. Nintendo’s app has gathered a lot of momentum which escalated within a minimum period of time after its release. It already tops the free downloads and top grossing in the app store. As you know by now, Pokemon Go has been officially launched in the United States of America, New Zealand, and Australia. 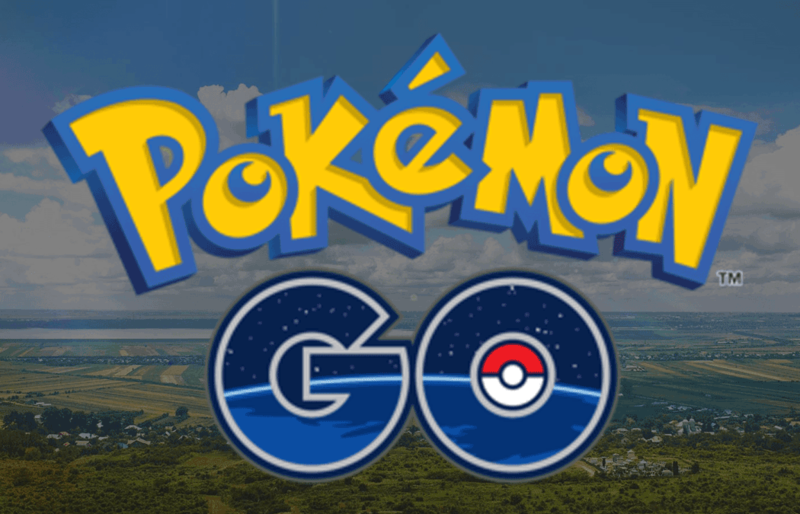 As per the initial press release, Pokemon Go was likely to be ‘coming soon’ in the countries of Europe, Canada, and South America, which is why it can’t be hopeless to wait for its gradual launch in rest of the world. Although the fans have been promised in the aforementioned countries to gain access to this game, it deprives a huge swath of the world of Pokemon Go nonetheless. In your Android device, go to ‘Settings’. You will come across an option called ‘Unknown Sources’. Turn on this setting by tapping. The toggle will turn green if the setting is on. After this is done, you need to download .apk file of Pokemon Go. Once the site opens, you will see an option to download the .apk file. Click on ‘Download APK’. A warning message will pop up. Do not flip out and just click ‘OK’ to proceed further. Pokemon Go will start to download. Navigate to the Notification area in your Android device. If the .apk file is downloaded, choose the Pokemon Go file. Once the installation comes to an end, you can play the game without having to worry about your location. Cheers! Go to ‘Settings’ on your Apple device. Click on ‘Apple ID’ and choose to sign out from your account. Click on ‘Select’ => ‘Language and Region’. Now set your location as any one of the authorized regions (US, Australia or New Zealand). Go to ‘App Store’ on your device. Look for ‘Pokemon Go’ in the Apple store. Just in case, the free app isn’t available, choose ‘Create a new Apple ID’. While you create a new ID, consider a fake address (US, Australia or New Zealand). Download and install Pokemon Go on your Apple device. Congratulations! You can now play this brilliant game. If the game still doesn’t work, you might have to consider using a VPN and masking your location to countries where Pokemon Go is supported like America, Australia or New Zealand. Here are some other methods to change your location and access blocked content. 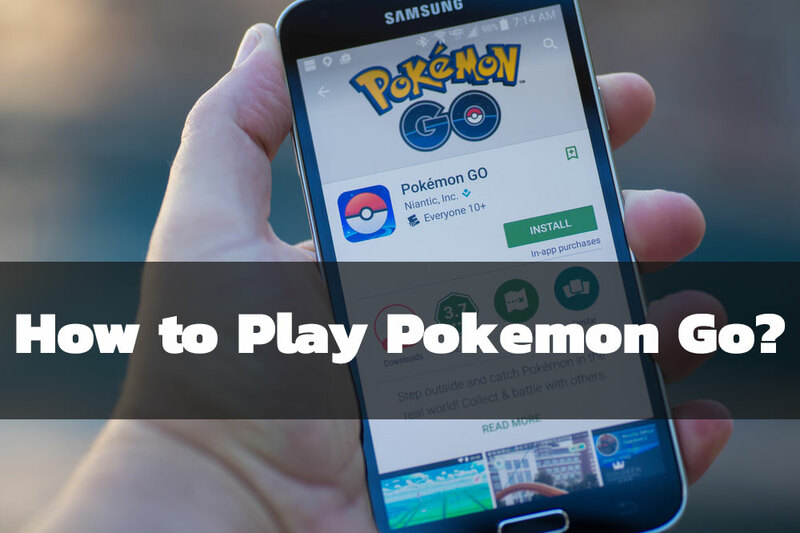 Post following any of those methods (especially VPN), the game will work.Pokemon Go! Go get ‘em all! Pokemon Go! Go get ‘em all! In China using VPN. Game does not load. All other blocked sites are open.